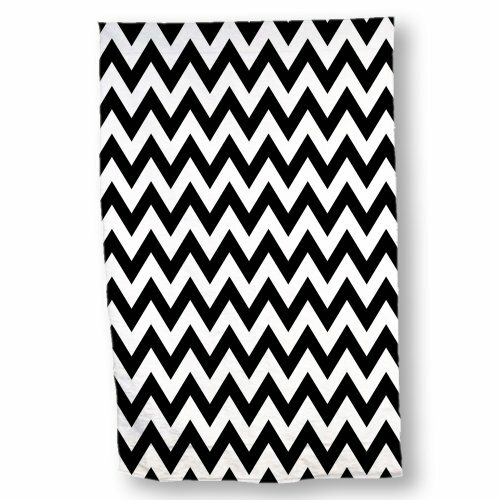 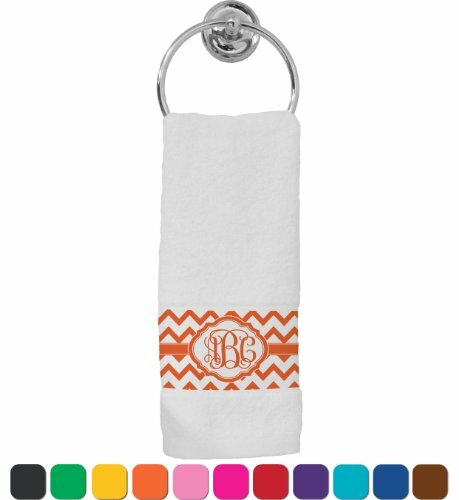 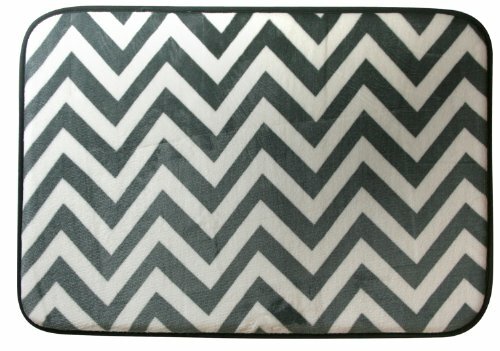 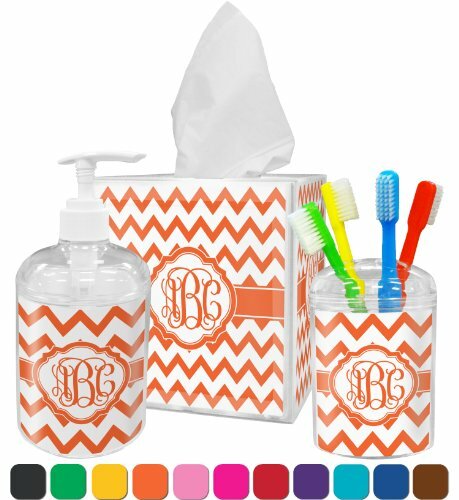 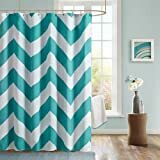 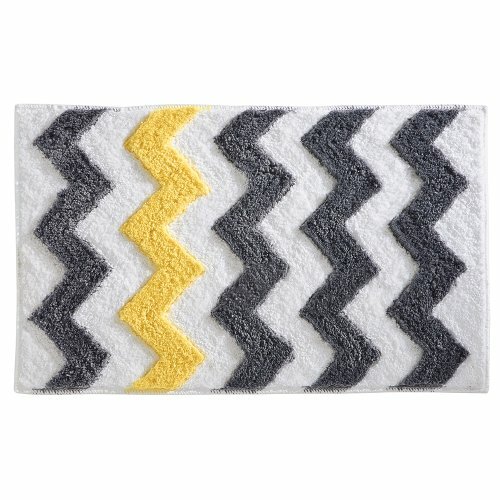 I just love the chevron pattern and found so many cute chevron bathroom accessories to decorate my guest bathroom with. 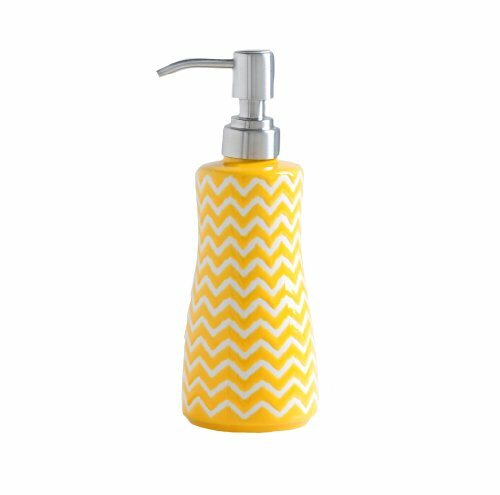 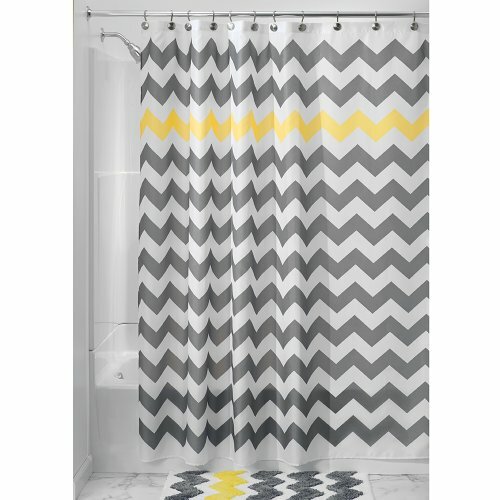 I really love yellow and gray chevron bathroom decor, but the chevron pattern can be in any color scheme. 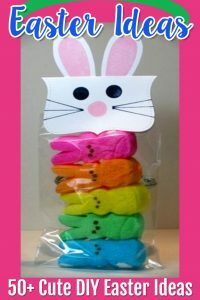 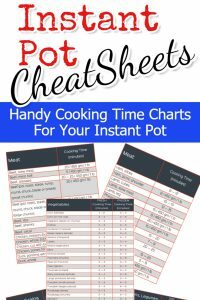 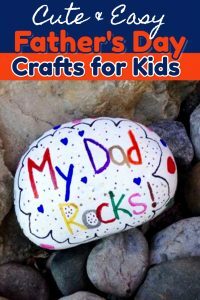 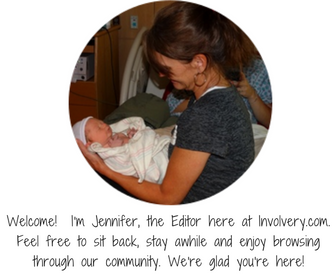 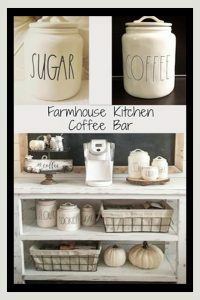 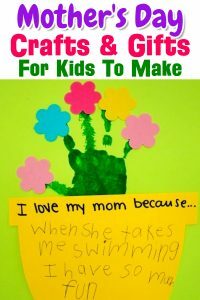 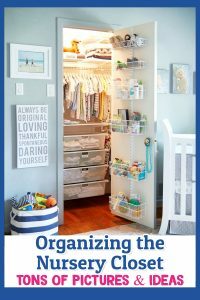 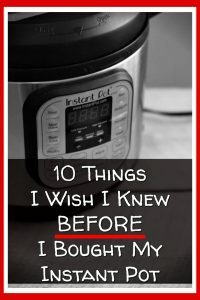 Let’s take a look at my favorite finds. 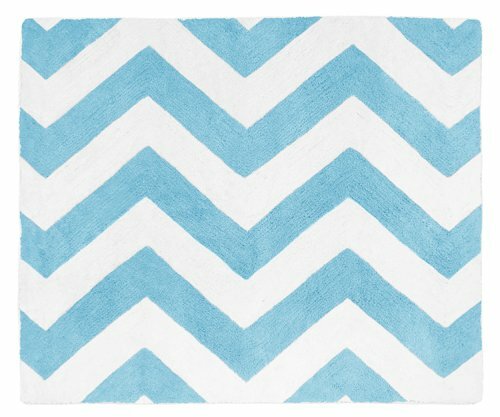 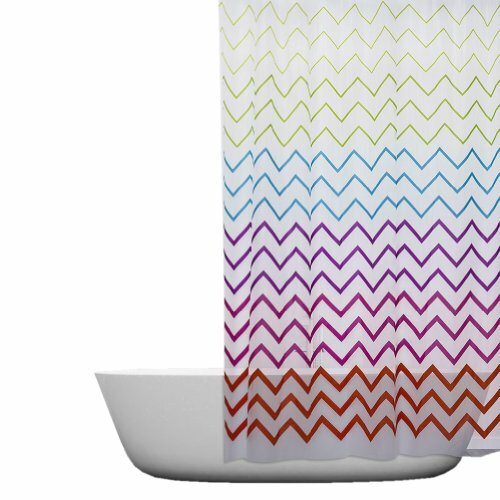 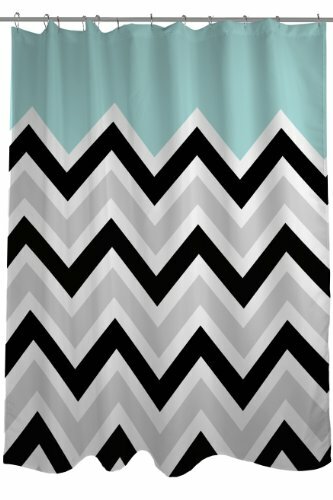 I’m redecorating my guest bathroom in that awesome Chevron zig-zaggy stripes pattern. 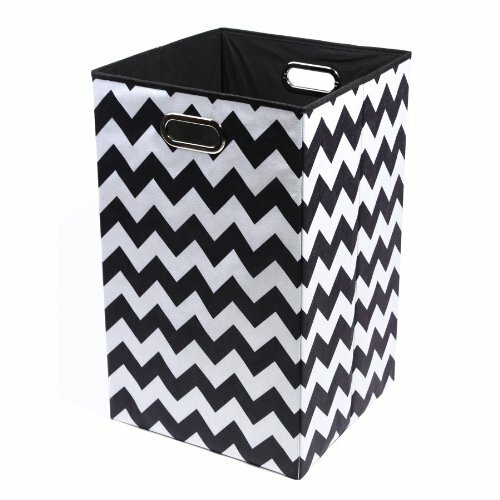 I really love it – it’s unique and clean looking. 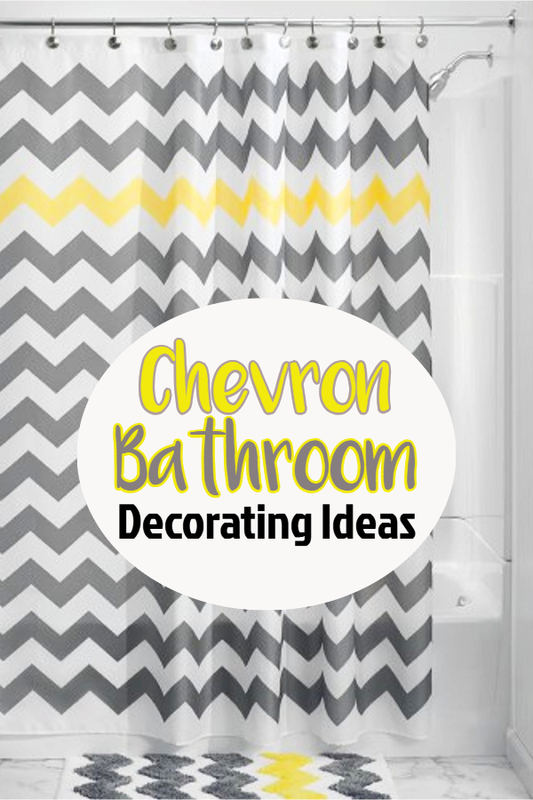 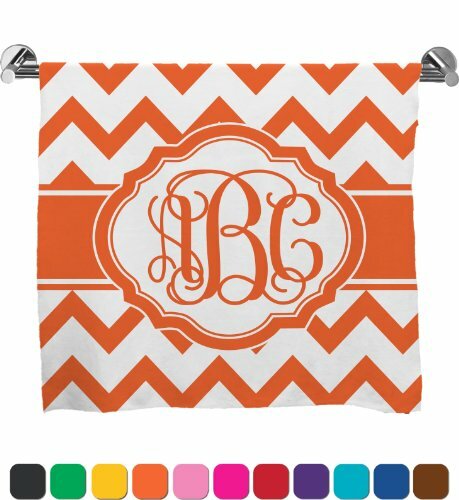 As always, before I got to redecorating, I looked around online for Chevron bathroom decor ideas.